- With a single slider. Controlling the Erosion with the Age slider. Intense heat and dry weather, deserts are always a challange for environment artists due to its beautiful cliffs with intricate patterns. Empower your workflow with two new procedural desert cliffs and a closeup material for sculpted meshes. Dense vegetation and rivers, rocks are the perfect fit for overgrown environments. 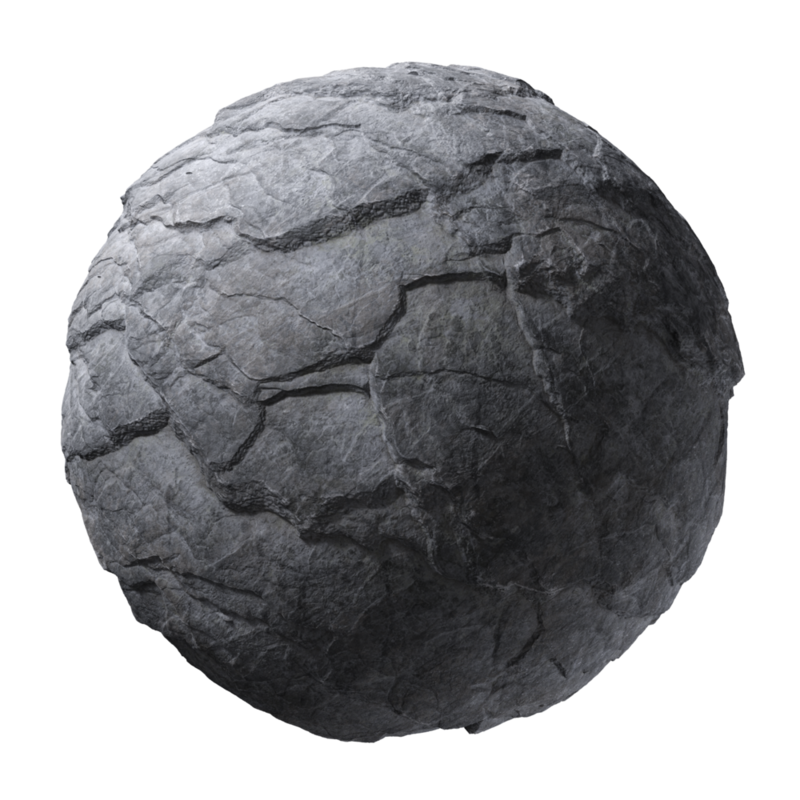 With our new jungle rocks and its exposed parameters, you're free to explore and iterate quicker, exporting a material that fits *just right* into your scene. 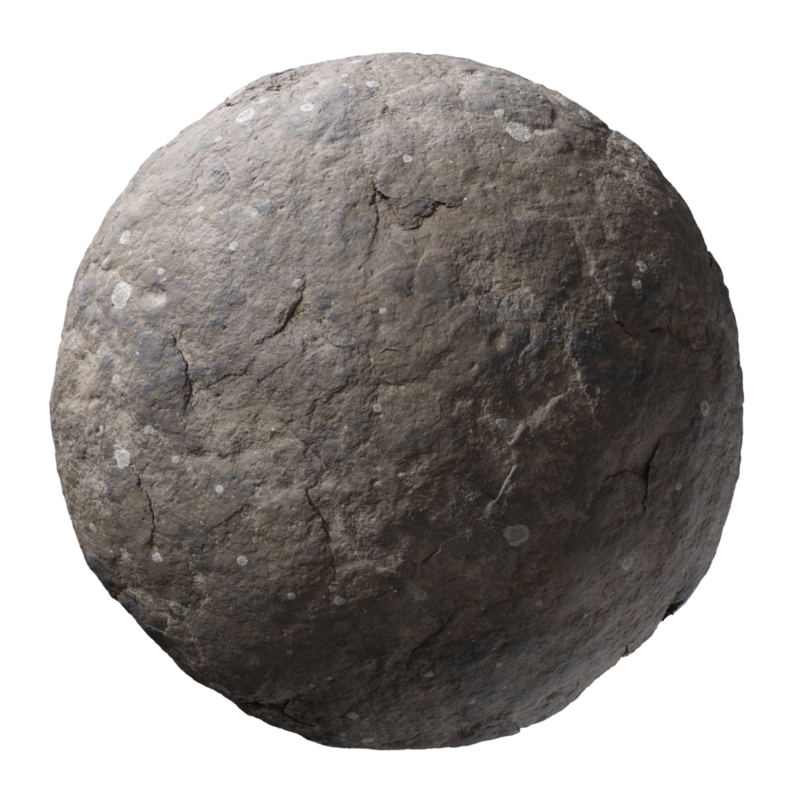 Turn base meshes quickly into finished rock pieces with our Mountain Rocks, plus a base material for sculpted meshes. 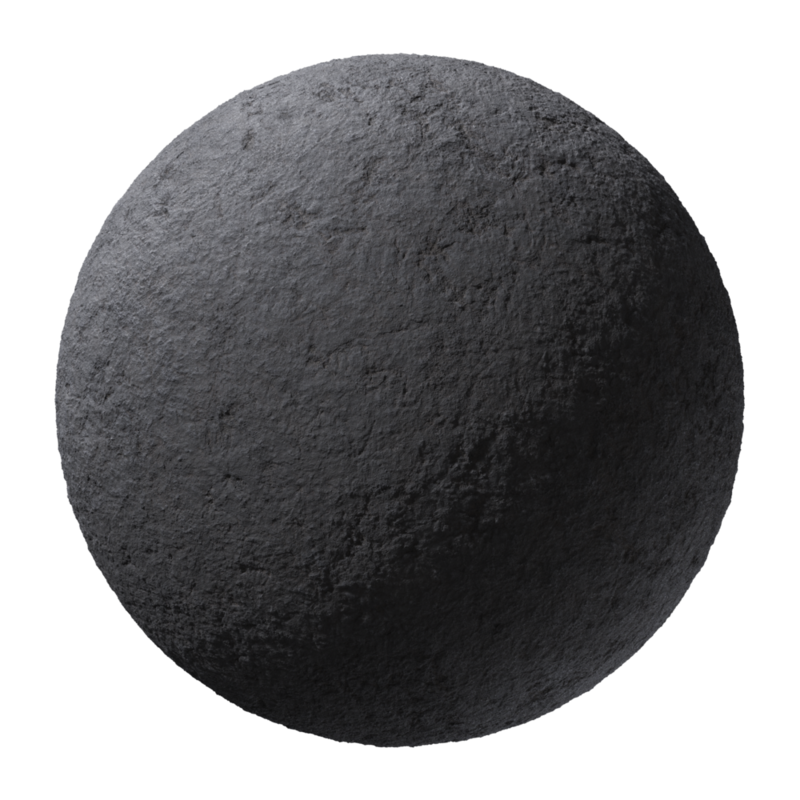 Solidified magma, volcanic rocks covers about 8% of the earth's current surface, therefore it's highly probable you'll need one at some point. 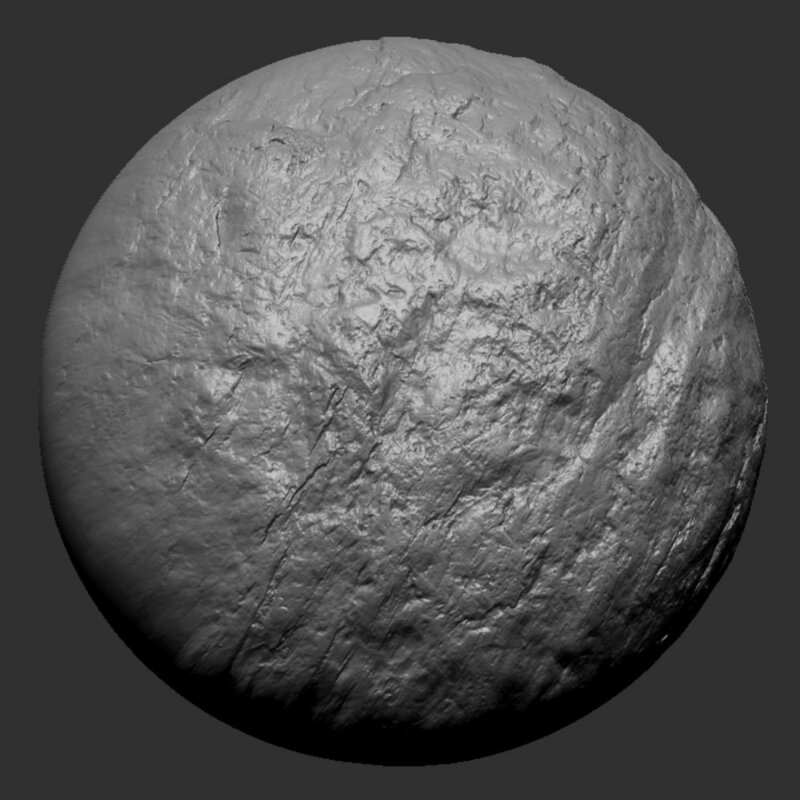 here's a selection of our sedimentary rocks, coupled with a zoomed surface for sculpts. An rock pack isn't complete without a snowy variation, so here's both a rock formation with controllable snow density, along with a rocky ground with snow on top to bring life for your craziest medieval stories. Age changes the snow accumulation here. 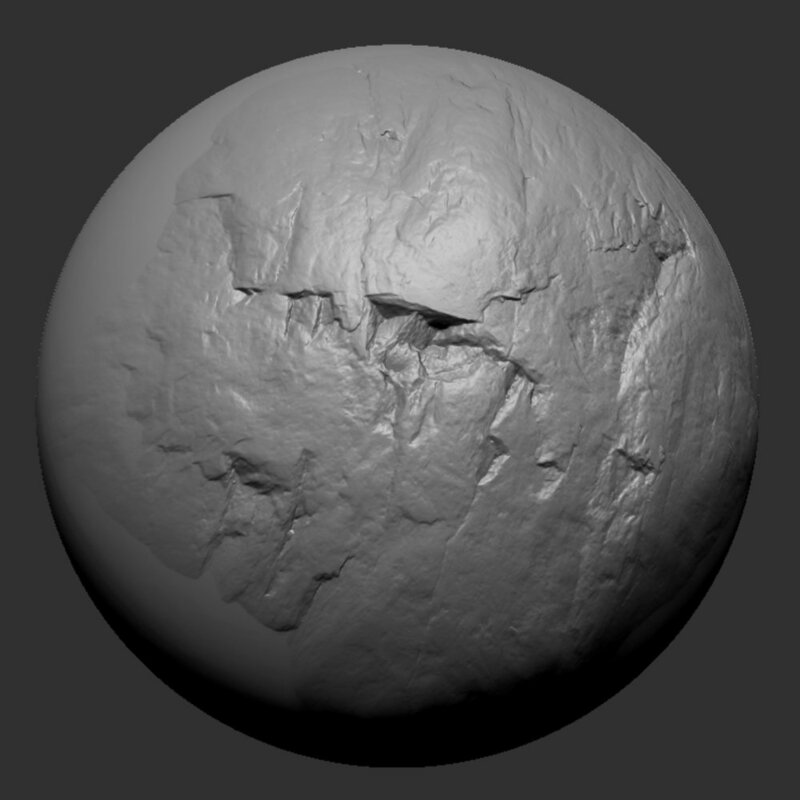 Create a cliff with just a set of simple meshes. - You dont need to sculpt anything! You can't get more real than reality, that's why we've photoscanned it! Discover our new selection of scans featuring rocks from all over Norway with state-of-the-art in-house tools for maximum accuracy. 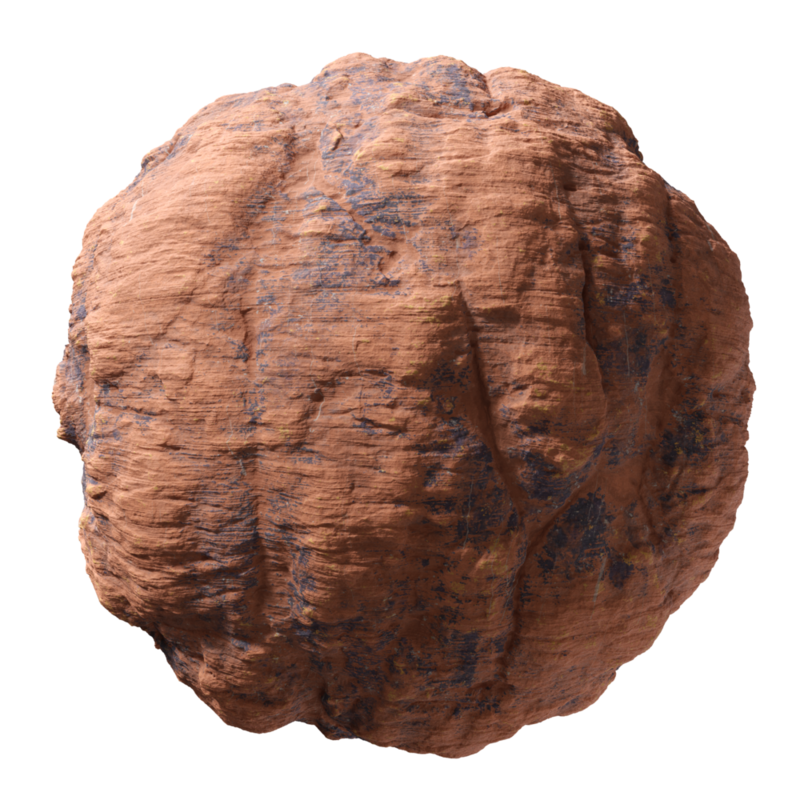 As a bonus, we've also updated some of our earlier scanned rocks using new tools and techniques. One of the hardest parts about 3D scanning rock cliffs is finding the right cliff to scan. Our hunt for the best rock materials took us on a 10.000km trip through the beautiful country of Norway. 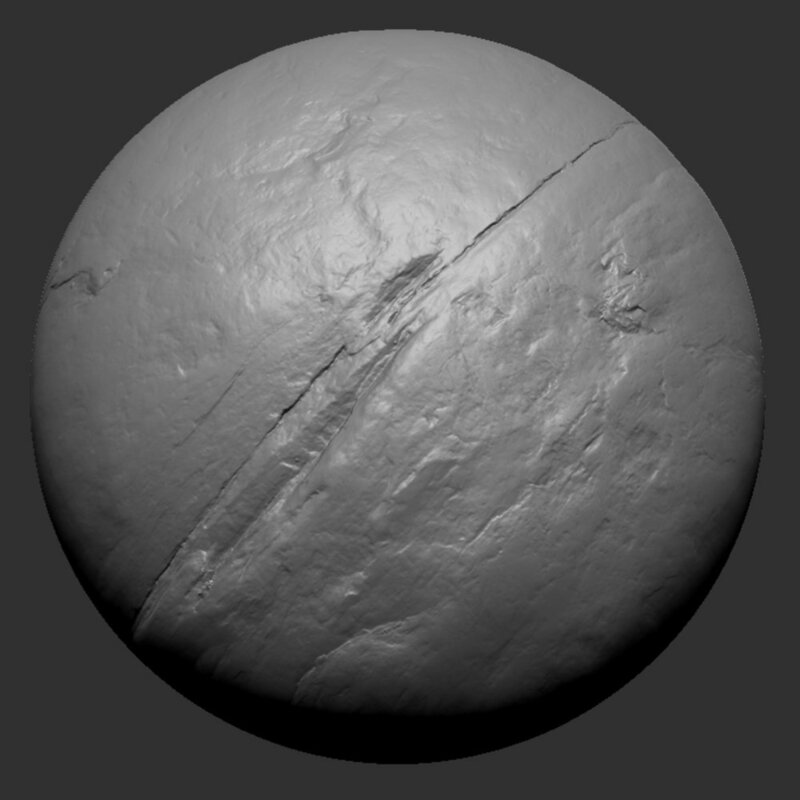 Rock cliffs are some of the hardest materials to Photoscan. 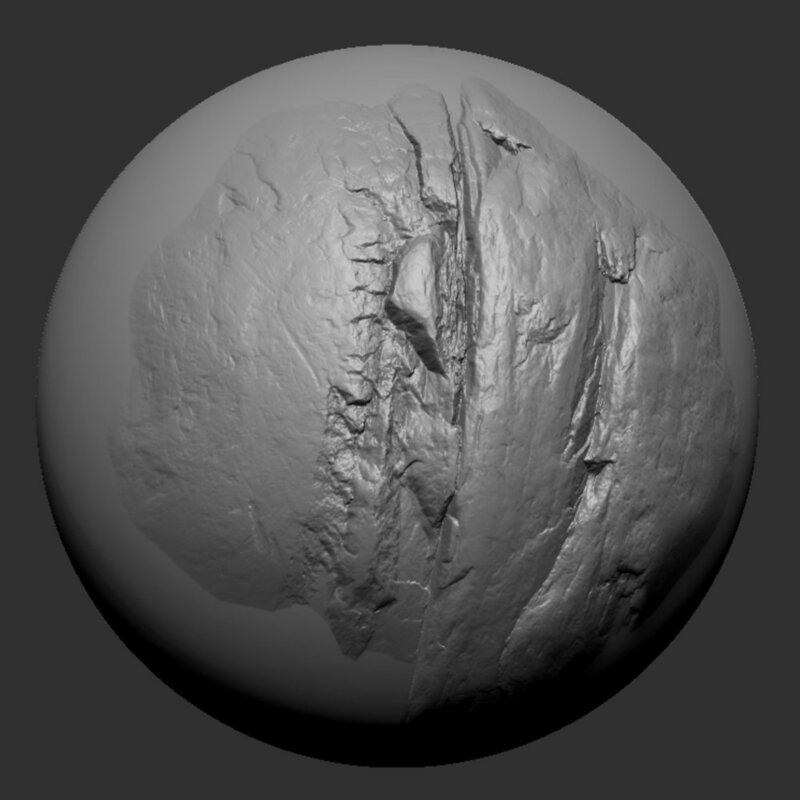 First you need to find that amazing looking cliff with consistently sized features so it can be turned into a seamless material. Then it also needs to be accessible and with some reasonably level ground in front of it for our tripods. When you've found this perfect cliff face, cross your fingers for 2 hours of uninterrupted overcast weather, because that is the only type of weather suitable for scanning outdoors. All cliffs are professionally delighted using our in-house technology, albedos are calibrated with X-Rite color checkers and special lighting equipment. Raw scan data is beyond terabytes in size. Each map is a work of art. And what if you're feeling like creating your own rocks? We got it covered! 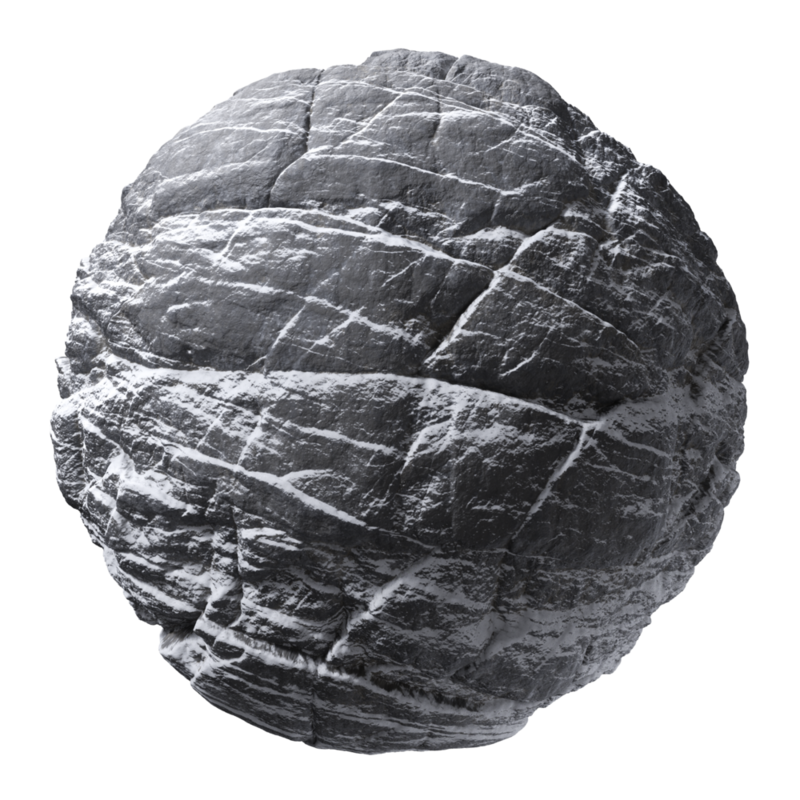 With our new selection of brushes extracted from actual cliffs, all your environments will transpire fidelity. Up to 8k Alpha maps, extracted from the original raw scan files for extreme accuracy. With true displacement maps, even a plane can rock. 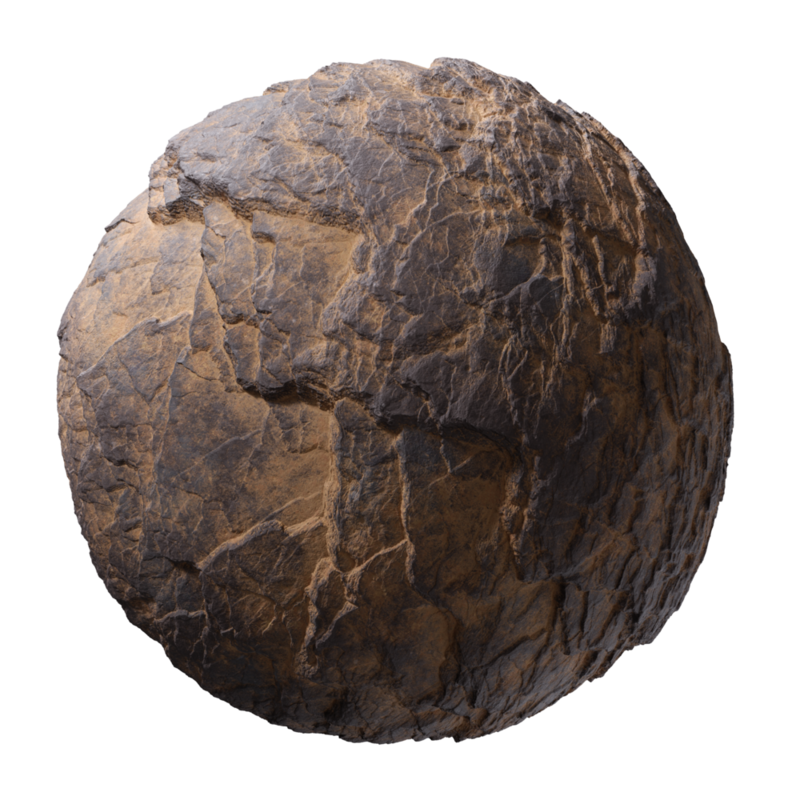 We have added high resolution preview renders for our PBR Materials, click on the header image to open the full page gallery, and on the corner to download it. Similar previews are coming soon for the 3D Scanned materials category. The My Downloads page now has a search field, so you quickly search in the materials you have already downloaded and can redownload for free. Thanks to some optimization, this page should now also load much faster for users with hundreds or even thousands of downloads.